"This place is awesome! 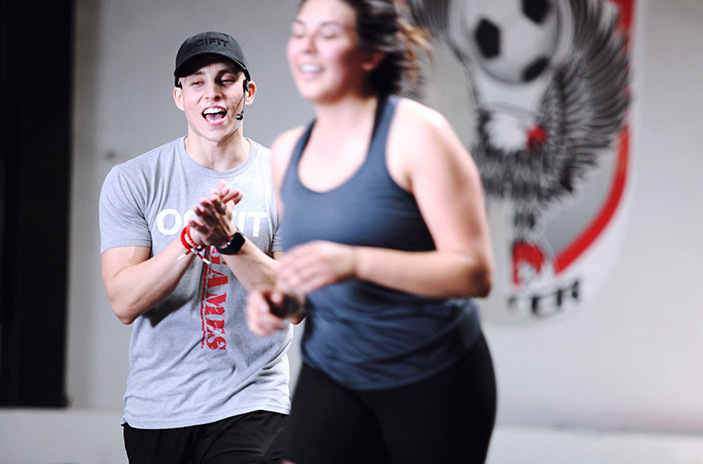 The classes are designed to make you sweat and shred those unwanted pounds." PAM A. 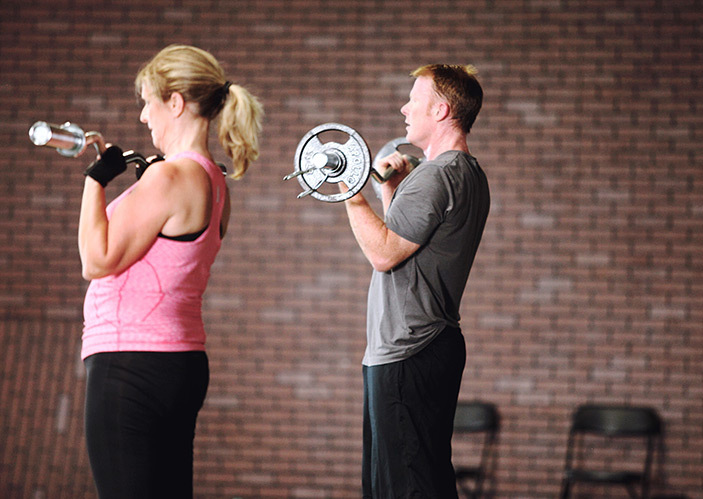 “It still blows my mind that I am actually enjoying a workout class in general, let alone one that includes weights. It isn't easy at all, but I already feel that much better.” - JOY BETHANY N.